From the vast expanse of the Indian continent, from the Indian Ocean unto which the waters of the Mighty Ganges flow, extending toward the high cloud shrouded Himalayas comes a myriad cooking styles, spices, flavors, tastes and several regional ways and methods of food preparation. Our family came to America and with gratefulness in our hearts we bring our authentic Indian home cooking to share with you. We are a small family run business. We offer our customers an adventure in taste – of the foods and delicacies we prepare daily for our own families and households in India and in our new country. My name is Dilliraj Bhandari. My wife Aashah along with my daughters Balika and Gita, my sons Nirdosh and SSV (left) own, run and work the Dinner India Restaurant & Grill. 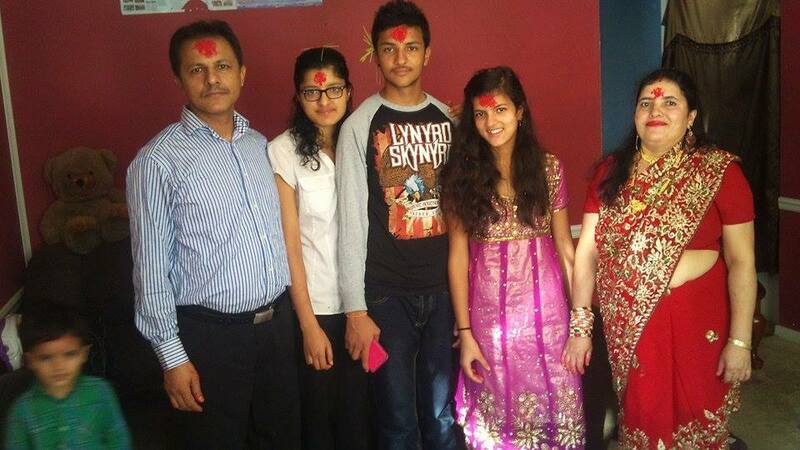 We came to America bringing with us our Indian and Nepalese culture, traditions and cuisine arts to share with you. Together we celebrate friendship and freedom. 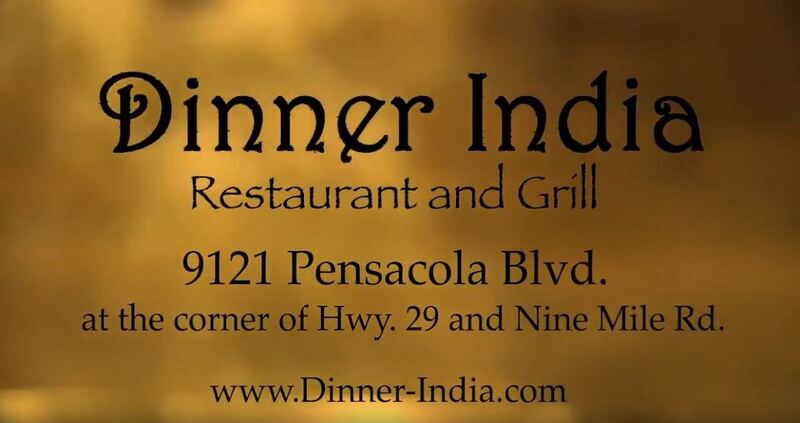 Won’t you join us celebrate family, faith, freedom, and friends over a bowl of chicken tikka masala with some delicious naan, or if you like, some lamb curry or spicy vindaloo? We look forward to serving you. Come very soon.